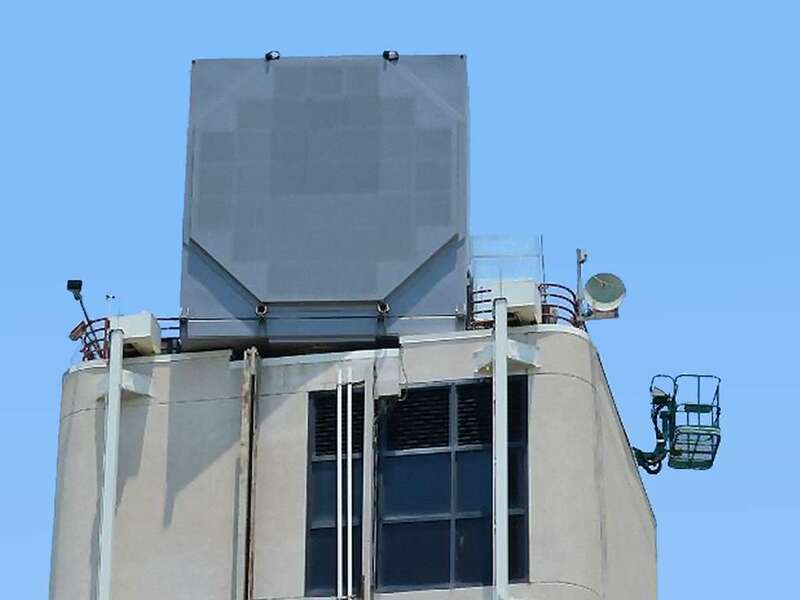 The AN/SPX-6(V) is a dual frequency band radar operating in S-Band, and X-Band based on Air and Missile Defense Radar (AMDR). The AMDR is the first scalable radar built with Radar Modular Assemblies (RMA). Each RMA is essentially an individual radar with the dimensions of 2ft×2ft×2ft. These RMA building blocks can be combined to form various size arrays to fit the mission requirements of any ship. This common architecture ensures the radar’s extensibility and scalability to other platforms, and their particular mission requirements. The AN/SPX-6(V) (AMDR) is comprised of 37 RMAs – which is equivalent to AN/SPY-1D(V) +15 dB in terms of sensitivity. It uses digital beamforming architecture and Gallium Nitride technology to detect missile threats over a large range and better distinguish detected objects. It acquire and track a target half the size and at twice the range compared to the AN/SPY-1, providing increased flexibility in ship operating location. 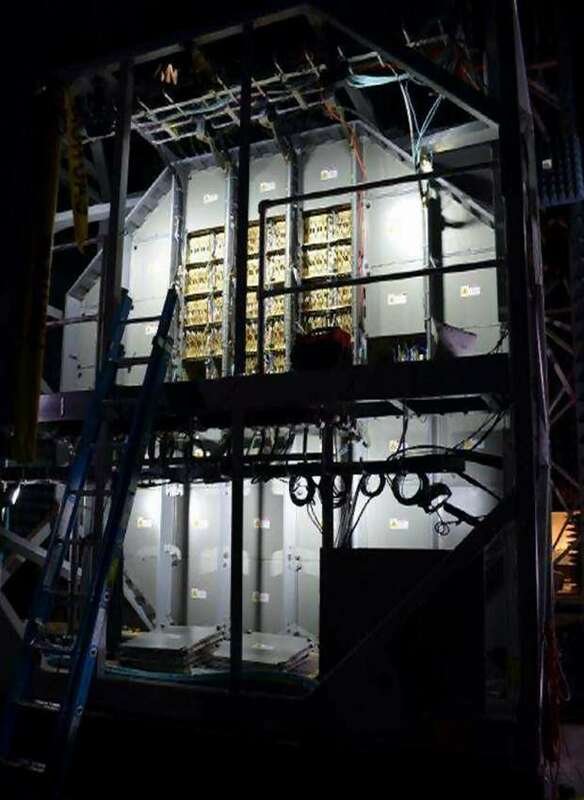 The radar system part operating in S-Band will provide wide-area volume search, target tracking, Ballistic Missile Defense (BMD) discrimination, and missile tracking. Operating in X-Band the radar will provide horizon search, precision tracing, missile communications, and final illumination guidance to targets. It will be available in AMDR sets 13 onward. AMDR entered low-rate initial production for three AN/SPY-6(V)1 radars in May 2017.